​German authorities are telling electric automaker Tesla to stop using the term "autopilot" for its driver assistance system, saying it is misleading. German authorities are telling electric automaker Tesla to stop using the term "autopilot" for its driver assistance system, saying it is misleading. 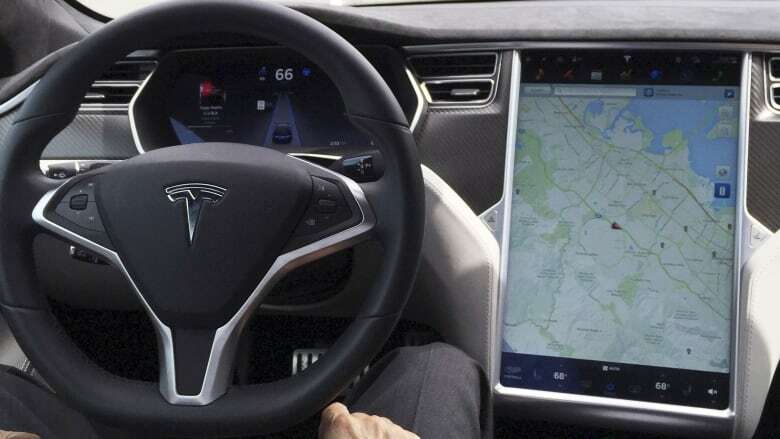 The transport ministry confirmed in an email that a letter to that effect had been sent to the company based in Palo Alto, Calif.
Autopilot is Tesla's array of driver assistance features such as lane maintenance and traffic-aware cruise control. One person was killed in Florida in May when a Tesla Model S with the system on hit the side of a truck. Tesla said that "Autopilot operates in conjunction with the human driver to make driving safer and less stressful" and that the company was clear with customers that they had to pay attention at all times.